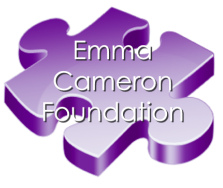 The Emma Cameron Foundation has been established to provide support for those organisations and charities that supported Emma during her treatment and surgery for her osteosarcoma. Many children’s cancer charities struggle to provide their services to all kids who suffer. So we hope to increase the number of children who can benefit.